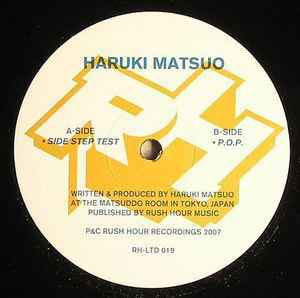 Haruki Matsuo ‎– Side Step Test / P.O.P. Recorded At The Matsuddo Room In Tokyo, Japan. Published By Rush Hour Music.